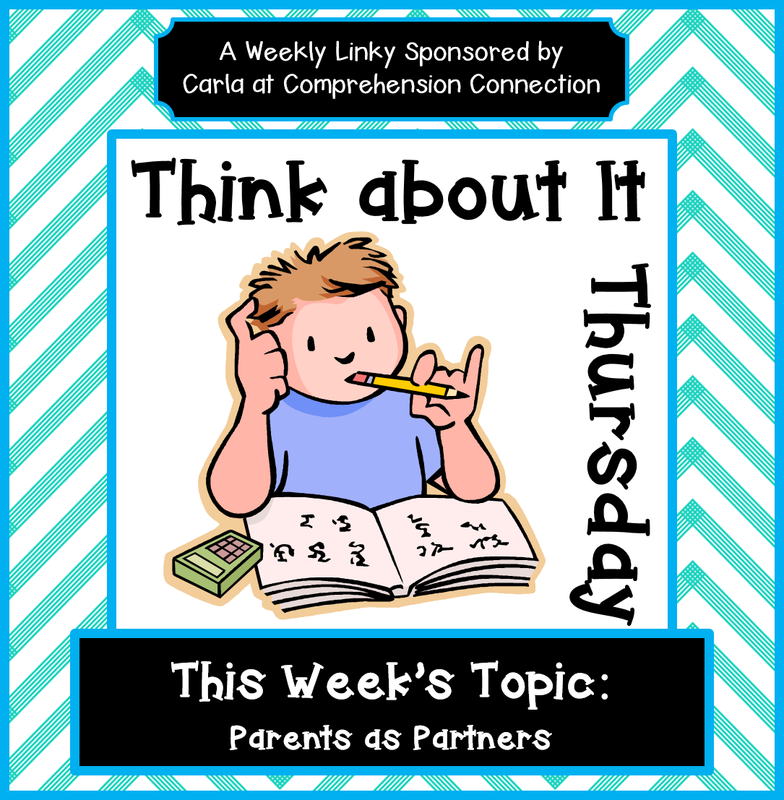 Carla from Comprehension Connections is hosting Think About it Thursdays. This week’s topic is Parents as Partners. This is an especially important topic to me now that I am no longer in the classroom and have a son on the Spectrum. When I taught at the school that he also attended, it was easy for me to know what was going on in his classroom. If I didn’t stop in, his teacher would walk down the hall to chat with me or pick up the phone and dial my room number. Plus, I already knew what was going on with the whole school because I was sending home the same announcements. Now, it is not so easy for me to stay in touch with what is going on in his class or at school. So, I have learned to heavily rely on his teacher staying in touch with me (and I also learned what things I could have done SO much better when I was in the classroom!). One of the best ideas is also the easiest. Make sure your parents know how to get in touch with you. I made business cards on the computer and printed them on magnetic sheets, cut them out, and sent one home with each family at the beginning of the year. It included not only my email, phone number, etc. but also the classroom website and username/passwords (at least reminders, ex. : username is your child’s lunch number and the password is his/her birthday). As a parent, I know that the packet I bring home after Meet the Teacher night is SOMEWHERE in my house, but when I need to contact the teacher and the son forgot his binder (which also has her info in it, but it is at school), I need to find her info much more quickly! Having the magnet on my fridge makes it a little easier to get to everything I need! PHOTOSAnother very important aspect about keeping parents involved is sharing photos. When our family upgraded to a better camera, I brought in our old one to be used in the classroom. I added a Photographer as a “class job” so I wouldn’t have to be the one to remember to take pictures every day or so (believe me, when it is a kids job, you will NOT forget!). You can even have an extra class list handy for the photographer to make sure he/she gets at least 1 picture of each student that week. Rather than just sending a picture or two with emails or in a newsletter, a great idea is to simply upload them to a site like Animoto (you can get a FREE account as a teacher!). This site is very easy to use and with just a few clicks, you have a video set to music that can be emailed to all of your parents or uploaded to a class website (just make sure you have permission to photograph all students). 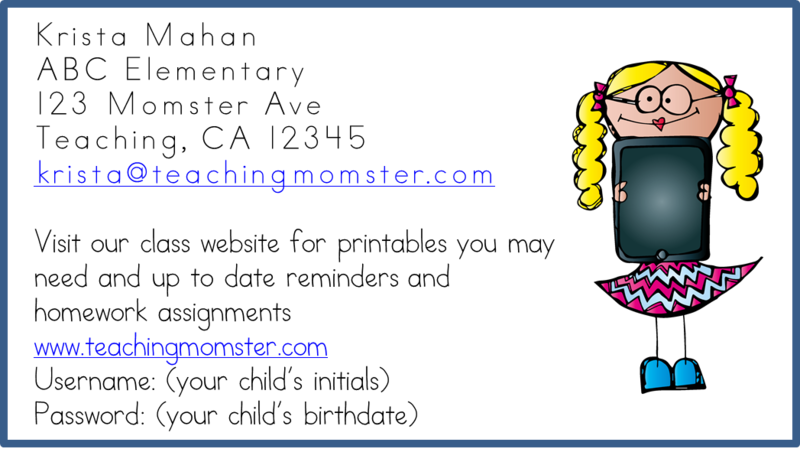 Have a goal to send out one per month (if your students are older, they could even do this for you!). 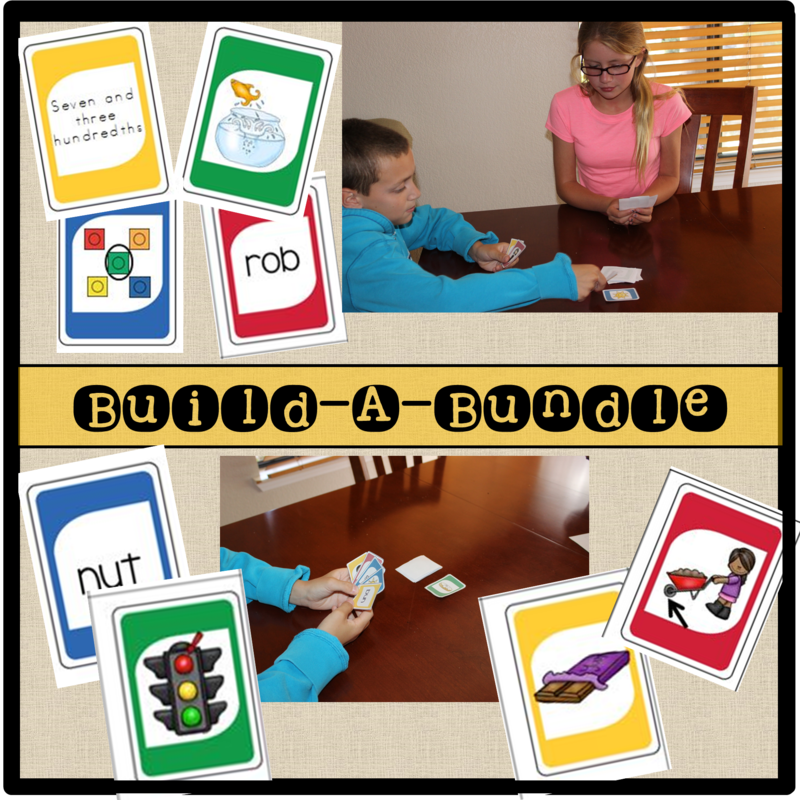 What a great way for parents to keep in touch with what their child is doing in class! SECRET READERSMy daughter’s second grade team asked parents (and grandparents, aunts, uncles, siblings, etc.) 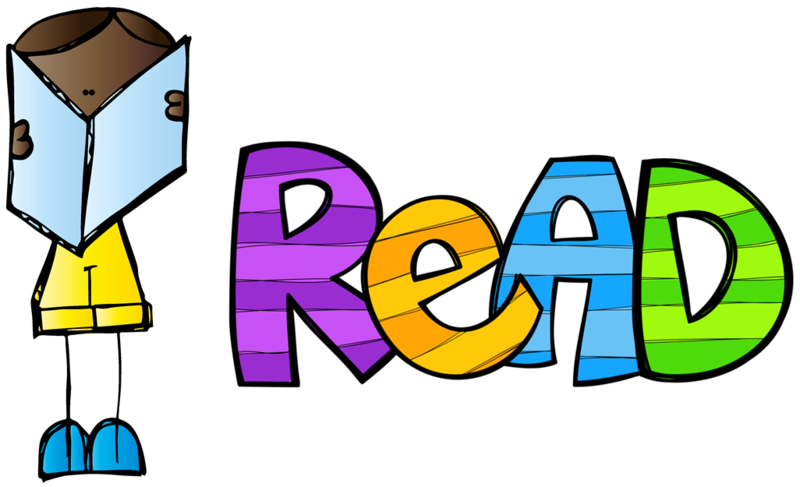 to sign up for being a secret reader throughout the year. It was a fantastic way to get parents into the school and share their love of reading with kids. Each week (or so), the teacher shared some clues about the secret reader (this person was homecoming queen, loves Disney, and her favorite book series is the Babysitters Club), which helped build anticipation. What about the parents who worked or grandparents who lived far away? No problem! They simply used Skype and allowed those volunteers to share their book “live” or recorded, which ever way worked better. Parents didn’t seem as intimidated to come in when they knew they could share one of their favorite books!So, how do YOU keep your parents involved? I would love to hear your ideas! Don’t forget to head on over to Comprehension Connections to see some of the other great ideas! « Math Madness Wednesdays: Shapes, Shapes, Everywhere Shapes! 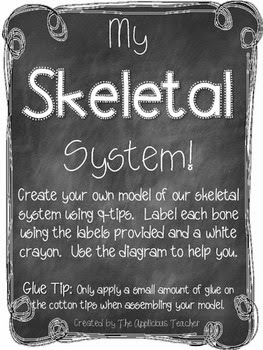 Krista-I absolutely LOVE all of these wonderful ideas, and I’m so glad I’ve got the link to come back to your post. The class photographer would be such a huge help too as it may help the kids see the importance of quality work and on-task behavior as they might get caught on camera. 🙂 Excellent post! Carla is so correct! I bet the kids love the chance to be the class photographer. I especially liked the idea of bringing family members in to read. We try to do this during literacy week, but most of our readers end up being retired teachers and other known community leaders. Our goal is community involvement, but I need to seriously consider asking for more parents to participate in this event.